Thanks to the initiative of 9 young people from different walks of life who decide to get involved in the fascinating world of beekeeping, the Cooperativa Apistica Valle dell’Idice (Idice Valley Beekeeping Cooperative) is founded. The Cooperativa Apistica Valle dell’Idice teams up with another 6 cooperatives to found the Consorzio Nazionale Apicoltori (Italian National Consortium of Beekeepers), merging with the latter 10 years later. 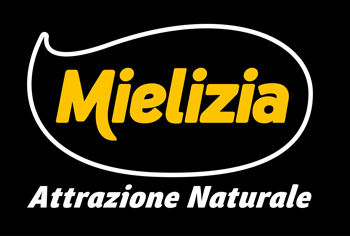 This year sees the launch of Mielizia, the brand that represents the products of all beekeeper members, and now those of their children and grandchildren, who work passionately to guarantee the wellbeing of bees and the quality of their products. They know that the fruits of their labour will be best represented by Mielizia, a brand that stands for each and every one of them: from north to south, traditional and organic, working together to respect bees, the dignity of human labour, the environment, biodiversity and the quality of harvested products.